Since the receiver doesn't have so sensitive to be as when a primary radar unit at a secondary radar unit, the main emphases of the disturbances lie with the impulse jamming. A technician would divide up the disturbances into synchronous and not synchronous interferences. But the following marks are commonly used. 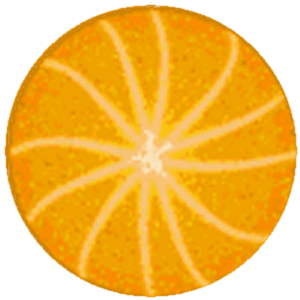 Figure 1: the helical blibs look like a cut-away view of an orange. “Garbling” Expected replies overlapping in time. Synchronous Garbling occurs when transponders on two closely spaced aircraft (closely spaced in range and within the antenna main beam) reply to the same interrogation and their replies overlap in time such that it may not be possible for the ground station to decode them. There in addition also are interference signals (synchronous and non-synchronous) which aren't similar to transponder reply impulses of course. However, these are usually “fought” only by reducing the receiver sensitiveness automatically and by an indication with a blinking signalling lamp (“Jamming”).